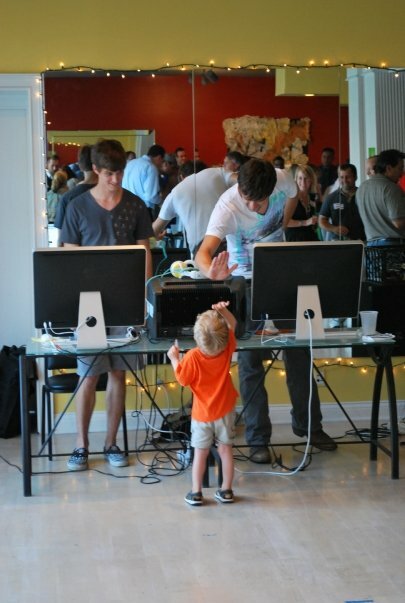 Home Tech Now Reading: Drew Curtis, Are Startups outside tech cities farked? Now Reading: Drew Curtis, Are Startups outside tech cities farked? 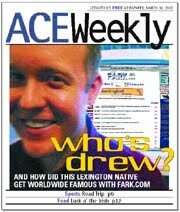 Lexington’s Drew Curtis (president/CEO Fark.com) has an excellent piece on GigaOm this weekend, Why Startups Outside Tech Cities Aren’t Totally Farked. Drew Curtis will be addressing the Web 2.0 Expo in New York this month, and he will speak at 7 pm, October 18 in the UK Student Center Ballroom, kicking off UK’s Tech Week, sponsored by the College of Communications and Information Studies and its ICT Co-Lab. 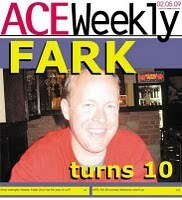 Fark.com celebrated its 10th anniversary last year, and is based here in Lexington, Kentucky. Drew Curtis is a graduate of Lafayette High School. Previous article2010 Kentucky Bourbon Festival. Cooking With Bourbon at Home. Is Facebook getting a dislike button? Here’s what Zuckerberg says.